Javier Moreno from Puerto Rico is elected national president; he becomes the first person with a native language other than English and the first Puerto Rican elected to this office. “Only Blue Will Do!” launches. 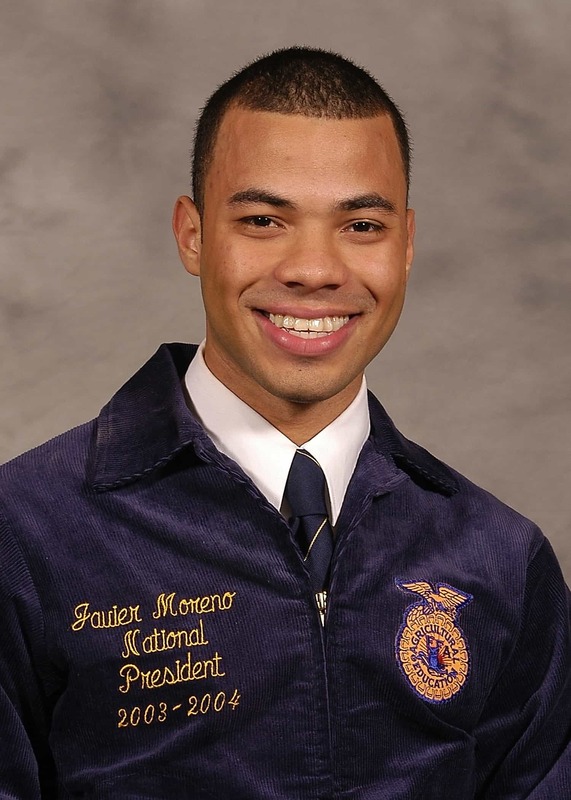 The campaign focuses on restoring the official FFA jacket colors to the true national blue and corn gold, as well as providing a superior-fitting jacket. “FFA Live!” launches on RFD-TV.